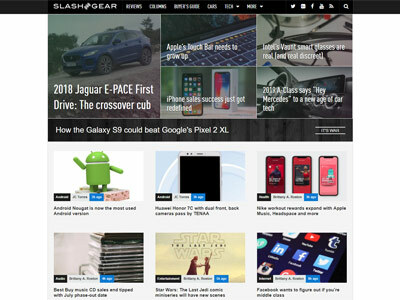 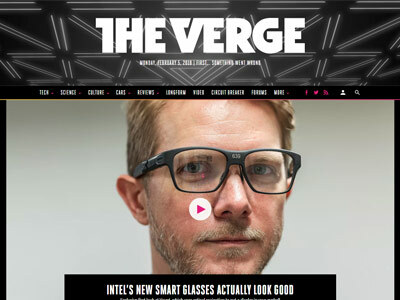 SlashGear covers everything from cutting-edge tech gear to the latest digital lifestyle trends. 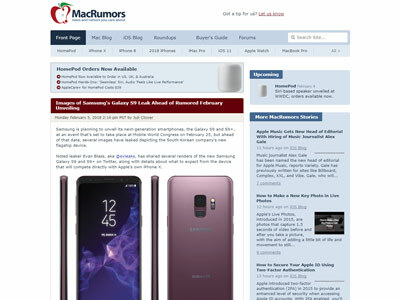 Distinctive, informative and fresh, they’ll keep bringing you device information and reviews you can trust as well as thought-provoking commentary. 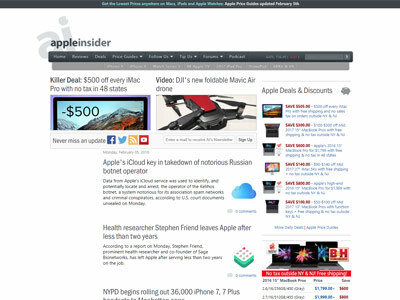 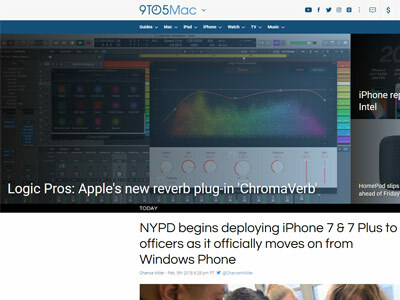 Launched in 1998 as a news and rumor website for Apple products and services, appleinsider.com includes a forum for discussion of news stories and other community news. 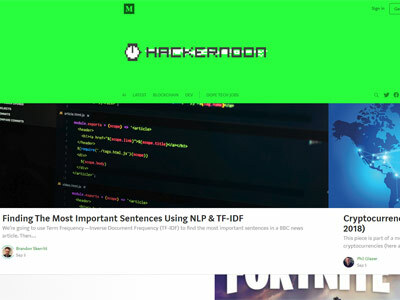 Founded by Ernesto Van Der Sar, TorrentFreak is a publication dedicated to latest news about copyright, privacy, and everything related to file-sharing. 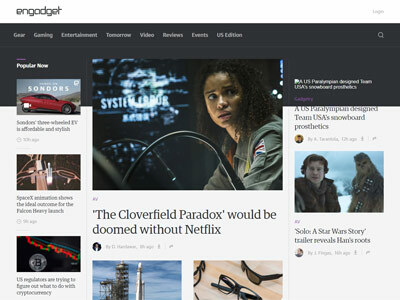 SiliconAngle is a modern data driven digital media platform that creates authoritative & engaging social experiences for audiences by combining a depth of research, the reach of publishing, and the relevance of live video. 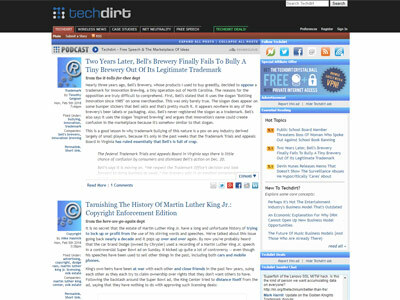 Techdirt is an internet blog that reports on technology's legal challenges and related business and economic policy issues, in context of the digital revolution. 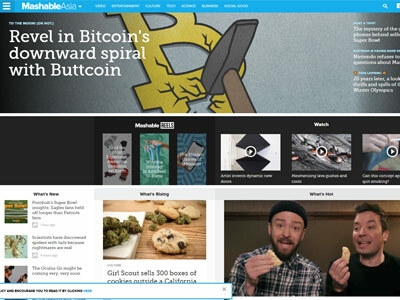 It focuses on intellectual property, patent, information privacy and copyright reform in particular. 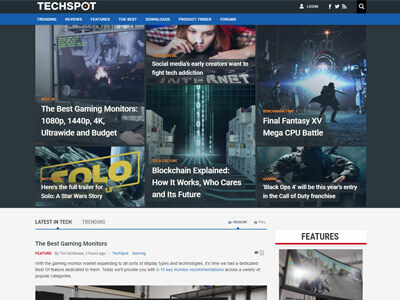 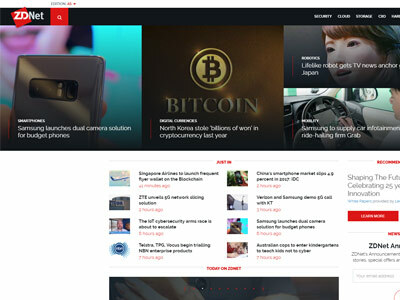 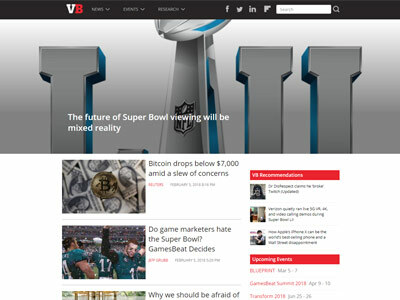 Established in 1998 with over 6 million readers monthly, TechSpot is a leading computer and technology publication viewed by power users, tech enthusiasts, IT decision makers and gamers. 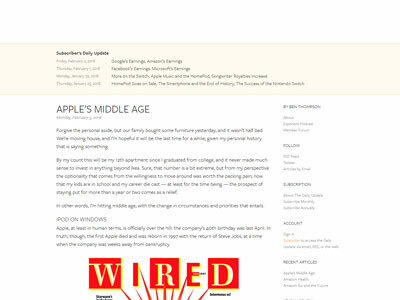 Stratechery provides analysis of the strategy and business side of technology and media, and the impact of technology on society. 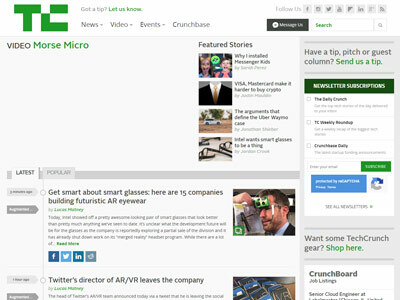 Weekly Articles are free, while three daily updates per week are provided for subscribers only. 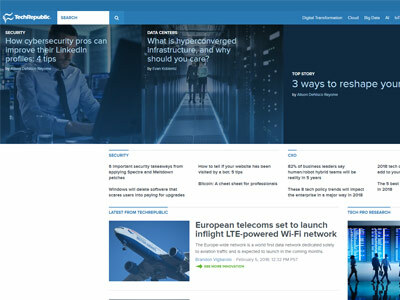 InformationWeek is a dedicated website towards connecting the business technology community. 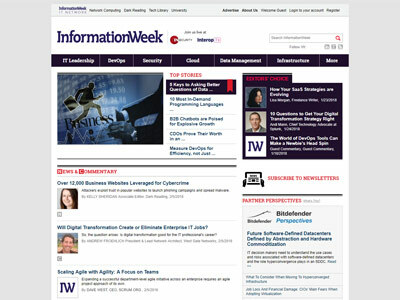 InformationWeek defines the value of technology in the age of digital business. 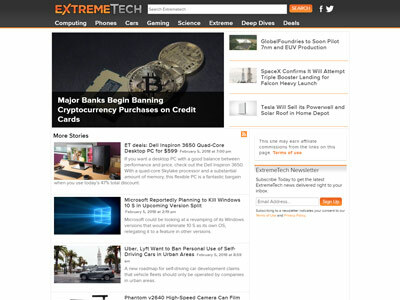 ExtremeTech is the internet's top destination for news and analysis of emerging science and technology trends, and important software, hardware, and gadgets. 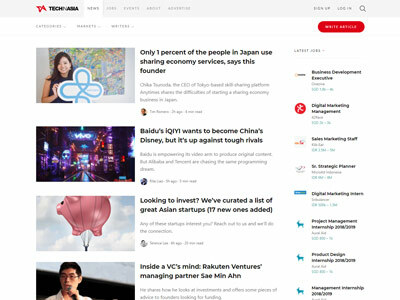 A next generation of tech media, ReadWrite aggregates professional communities dedicated to specific subjects of interest such as connected cars, smart homes, AR/VR, fintech and APIs. 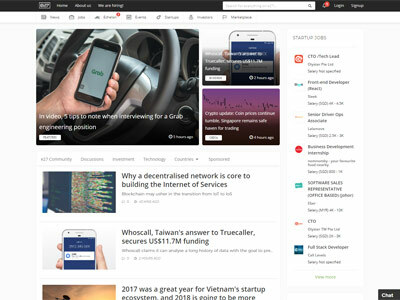 E27 is a wonderful platform for news, community, events, talent, funding and more for tech startups. 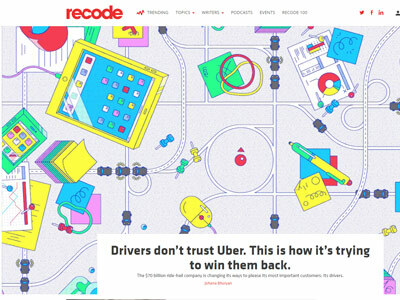 Everything needed to build a billion-dollar company is covered here. 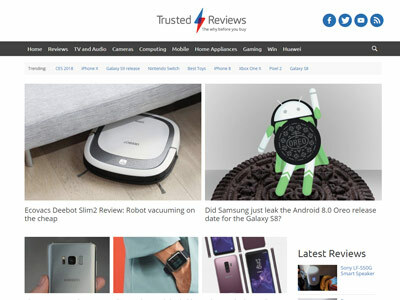 TrustedReviews provides expert reviews of the latest consumer electronics, IT and computing products. 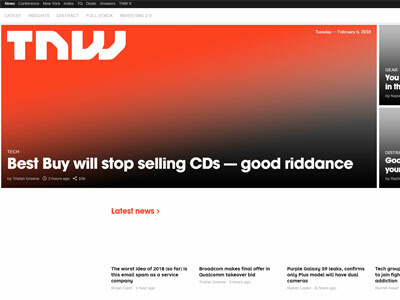 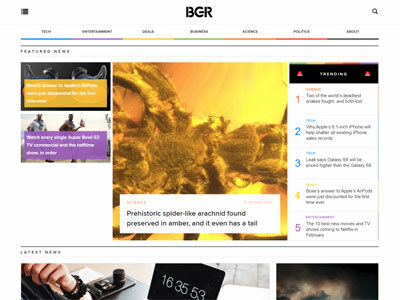 As well as technology industry news, analysis and product launches. 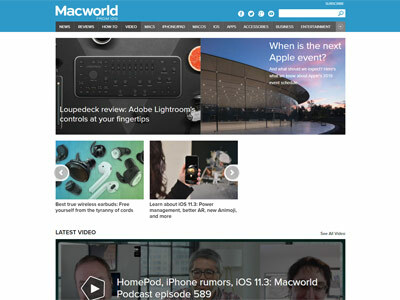 A website dedicated to products and software of Apple Inc. Macworld combines product reviews, valuable tips, and analysis of the latest news and developments. 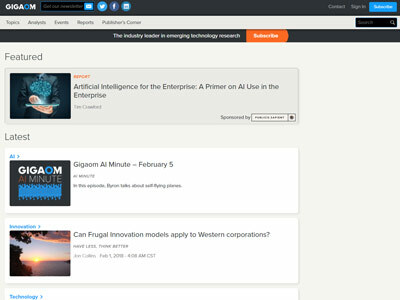 With over 6.5 million unique visitors each month, Gigoam take on the trends and tools that are shaping the economy of the 21st century, including Cloud, Data, Mobile, Work Futures, and the Internet of Things. 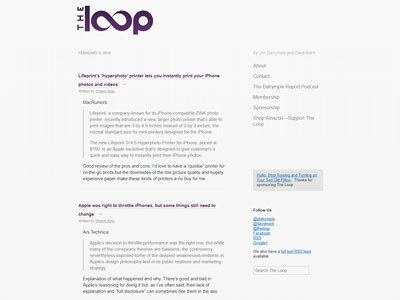 Filled with latest titbits of news about Apple and the tech market in general, LoopInsight also provides a more in-depth coverage on the topics that matter to you. 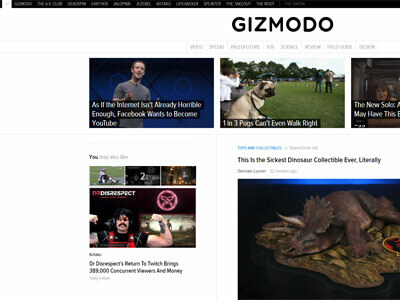 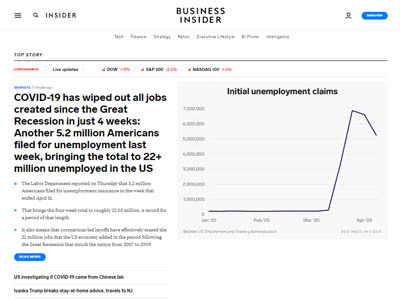 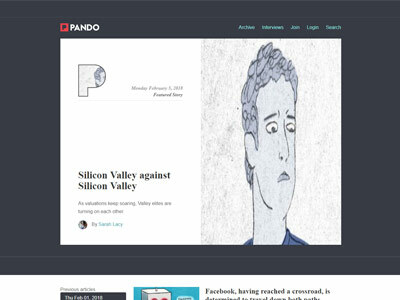 Founded by Sarah Lacy, Pando is a web publication that offers technology news, analysis, and commentary, with a focus on Silicon Valley and startup companies. 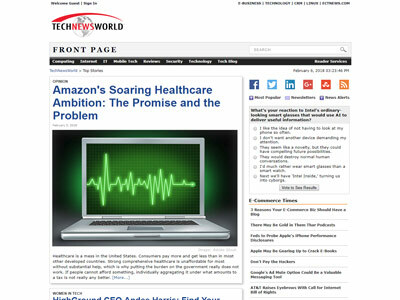 Technewsworld provides important technology news, developments and trends with insightful analysis and commentary. 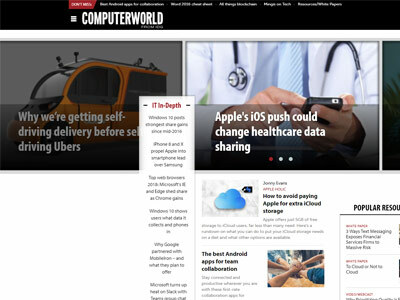 Coverage includes hardware, software, networking, wireless computing, personal technology, security. 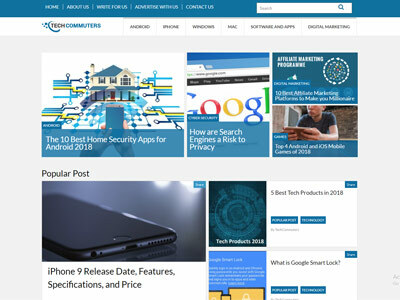 Tech Commuters is a leading information technology and data property that is run by tenured technology professionals. 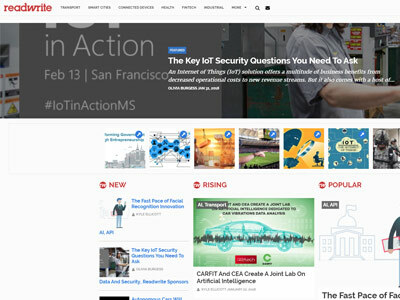 They are focused on applied information on a range of topics that impacts users across various technology fields. 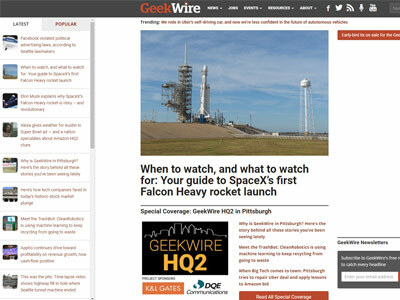 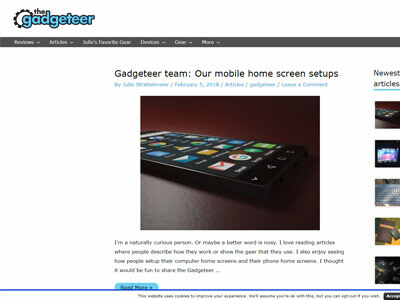 Founded by Julie Strietelmeier, Gadgeteer provides news and reviews about latest smartphones, gadgets and geek toys. 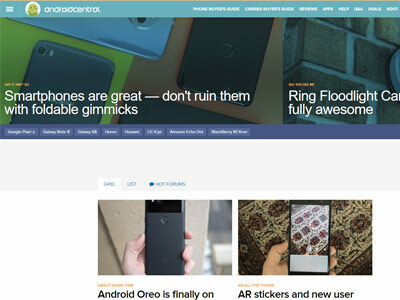 They also inform their readers about what it’s like to use the products. 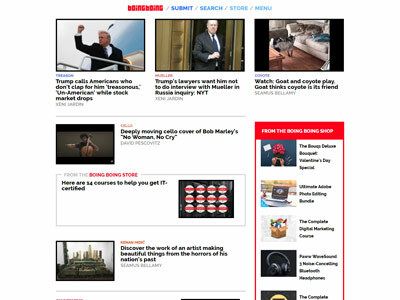 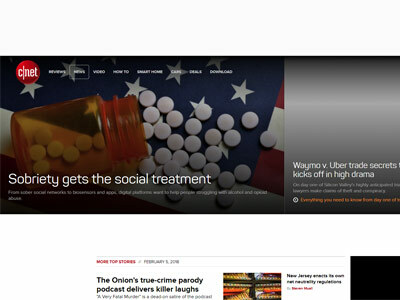 Owned by VOX media, Recode is a technology news website that focuses on the business of Silicon Valley. 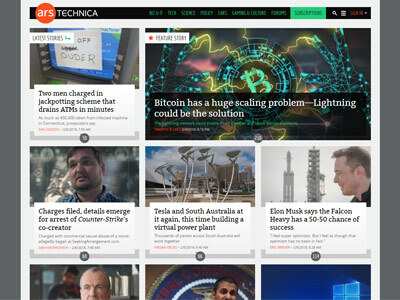 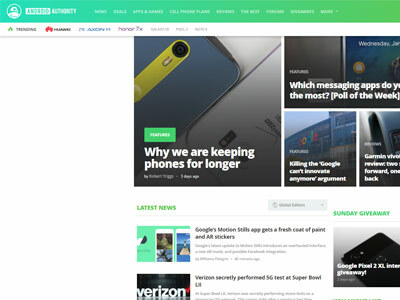 It provides the latest independent tech news, reviews and analysis from Recode with the most informed and respected journalists in technology and media. 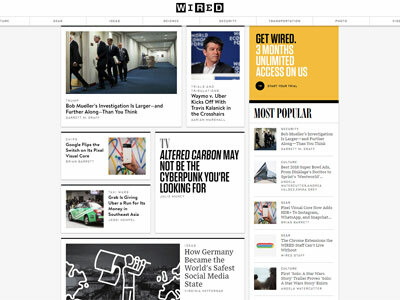 Dubbing itself as a "directory of wonderful things", Boing Boing has been around as long as the internet itself.